Super Eagles of Nigeria left-back Elderson Echiejile has revealed he will be happy to play as a wing-back for the country during the World Cup games. Echiejile is a natural left-back but he believes he is versatile and will be ready to play as a wing-back if the team coach decides to switch to 3-5-2 formation during the World Cup. 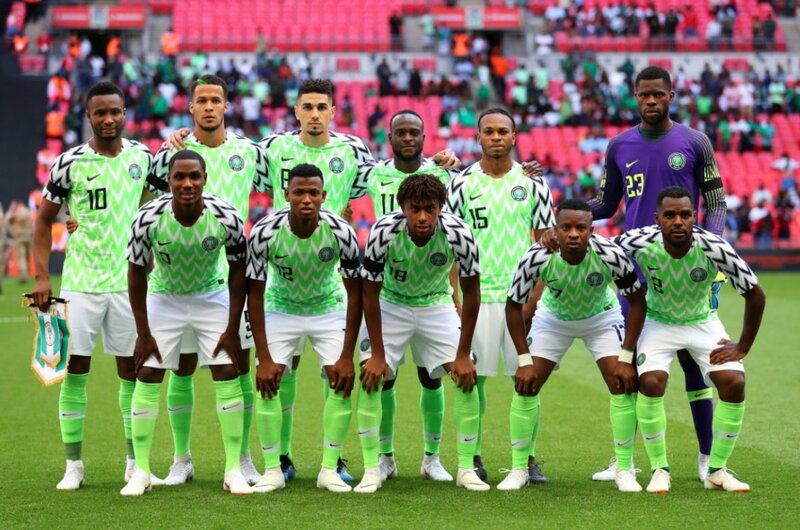 Nigeria kicks off their World Cup campaign against Croatia on June 16.